​May is a month of fresh beginnings. Perennials bloom once again, blazing a trail of bright color. 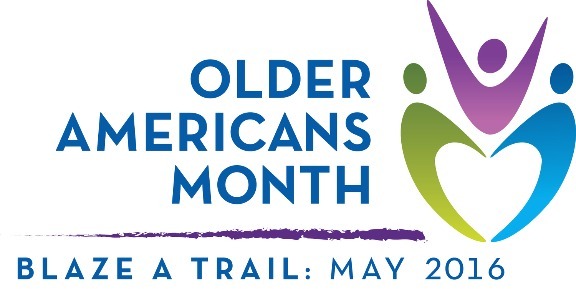 May is also when we celebrate Older American’s Month (OAM), acknowledging the perennial contributions of older adults to our nation. The 2016 OAM theme is Blaze a Trail. The Pennyrile Area Agency on Aging and Independent Living will use this opportunity to raise awareness about important issues facing older adults. We will also highlight the ways that older Americans are advocating for themselves, their peers, and their communities. ​Be a trailblazer! Join us in promoting activities, inclusion, and wellness for older Americans in our community. To learn about events in your area, contact Jill Collins at [email protected] or call 1-866-844-4396.